Benjanun Sriduangkaew, Scale Bright. Immersion Press, 2014. Pp. 110. ISBN 978-0-9563-9249-7. $14.00. In Scale Bright, Benjanun Sriduangkaew takes an ancient Chinese legend and pulls it forward into modern-day Hong Kong, crossing centuries, gender and genre along the way. 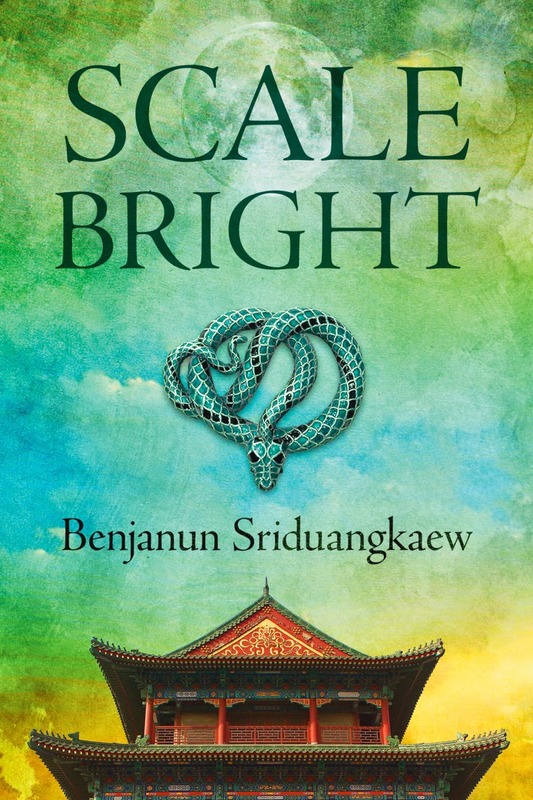 A mythical tale of goddesses and demons, Scale Bright is also an urban fantasy set in the contemporary world, and a coming-of-age new adult story that explores family, love, and courage. That Sriduangkaew can pull this off without too much strain on the reader’s suspension of disbelief is impressive. That she can do this while creating so many moments of literary beauty is what makes this work exceptional. She has also presented a tale that challenges mainstream and western readers to step outside their comfort zones. Winning these readers over is perhaps her biggest challenge. Aliya Whiteley, The Beauty. Unsung Stories, 2014. Pp. 99. ISBN 978-1-907389-23-8. £9.99. 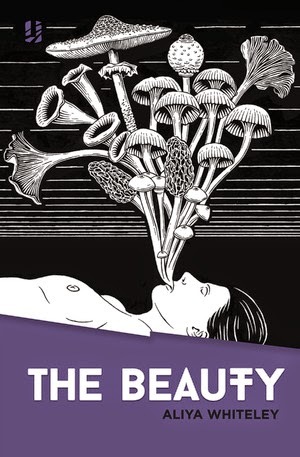 The Beauty is an elegantly told tale of a sexual apocalypse. 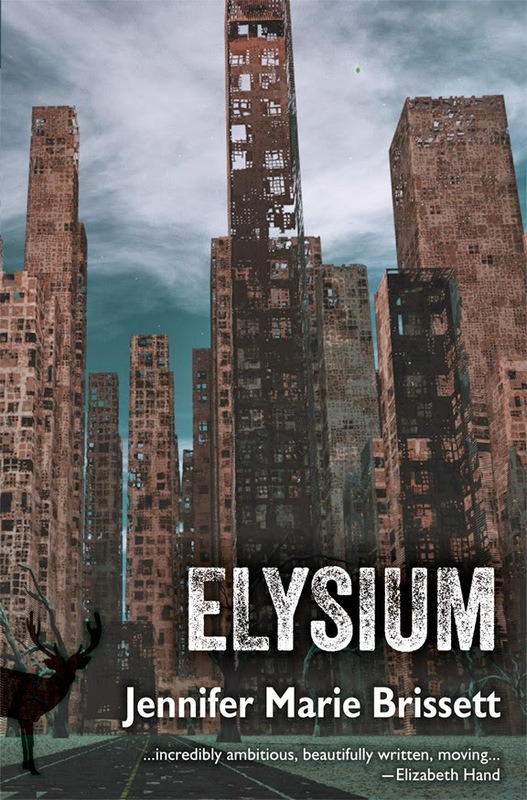 What happens when fifty percent of humanity dies, and all of it a single gender? In this case it’s the women; the male survivors are haunted by the PTSD of watching their mothers, wives, and sisters sicken and die, and even more haunted by the question of ‘What next?’ Whiteley treats the subject, and the question, with a mythic care. Above all, this novella is not just about survival, but the uses of language—and how language and stories can help us survive, or bring us to our downfall.